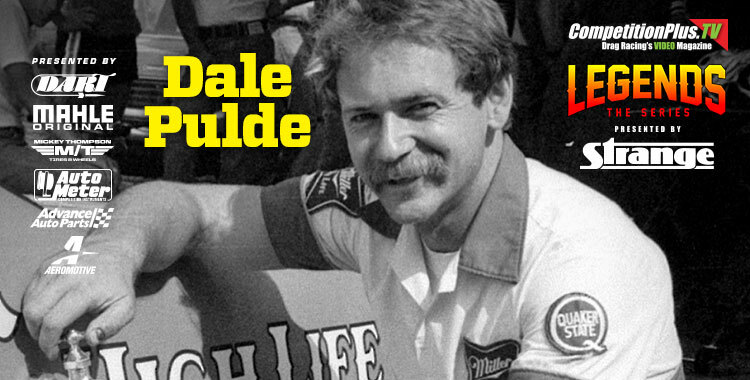 If you rolled with Dale Pulde, you fixed stuff. That's just how you rolled back in the day. If the race car broke, you fixed it. If the rig broke, you fixed it. In this colorful story of a team's never-ending desire to be self-sufficient, the iconic Funny Car describes the times their rig broke and how they fixed it. The best part might be when former business partner Mike Hamby made the most of a roadside situation. NOW THIS IS A BURNOUT! WITH FIRE AND A 360! Nitro veteran John Lawson went for a wild ride in his nostalgia Funny Car during the Northern Nationals at U.S. 131 Dragway in Martin, Michigan. Read more about NOW THIS IS A BURNOUT! WITH FIRE AND A 360! When it comes to 16-time NHRA Funny Car champion John Force, there's no such thing as normal. Such is the case in the meeting the parents gathering for John and wife Laurie. Without spoiling the story, here's the setting. They meet the family at a fancy pizza joint, and it didn't take long for the moment to end up on the sordid side. This is one you just have to hear to believe it. Two-time 2018 NHRA Factory Stock Showdown winner Joe Welch crashed his ultra-quick Dodge Challenge Saturday at the NMCA/NMRA Super Bowl of Drag Racing. Thanks to our coverage partners over at D3TV, we present live action from this weekend's Lucas Oil NHRA Sportsman Drag Racing Series at Heartland Park - Topeka in Topeka, Kansas. If you like old school drag racing then you will love the Meltdown Drags from Byron, Ill., presented by our coverage partners over at D3TV. 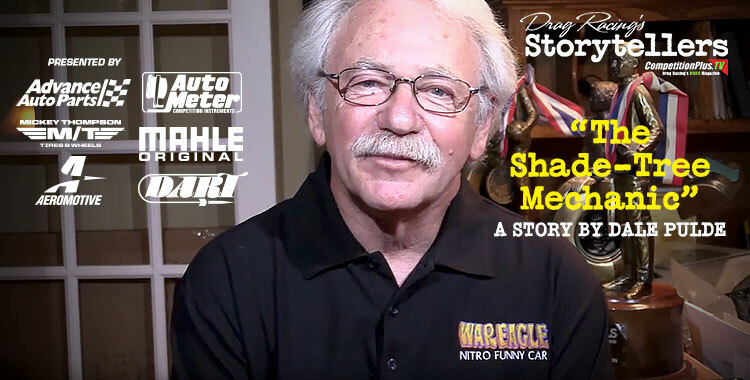 Thanks to our coverage partners at DragStory.com and Mark Walter, we present to you the live video feed from the Good Vibrations Motorsports Funny Car Nationals at Keystone Raceway Park.